There are some special amenities that depicts luxury of a villa. Those facilities redefine one’s lifestyle. An enticing garden or swimming pool is a mere representation of such amenities. 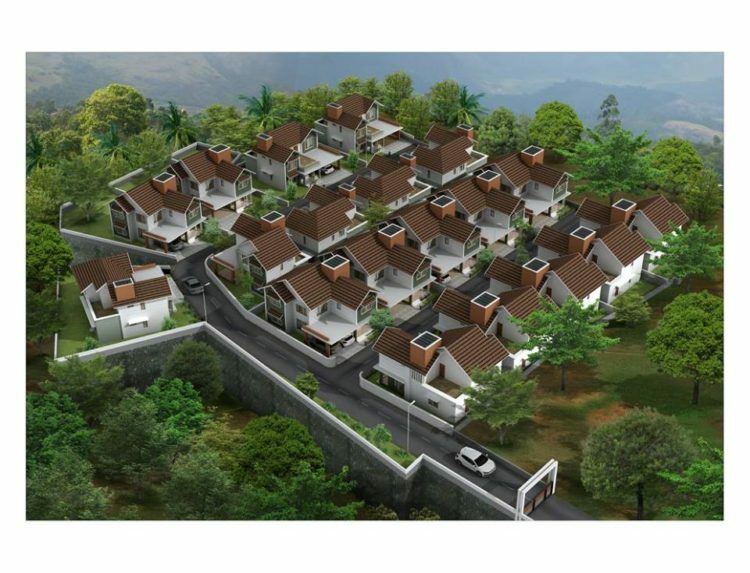 Beyond that, an exclusively built villa is expected to consist modern facilities that enable your life’s full potential. The architecture, design and aesthetic of a luxurious villa is the kind you never have seen before. A well-built villa is the best thing in the world you can behold. The space you have in such villa is enough for your family to relax and beatific all the time. Luxury villa doesn’t simply mean a pompous exaggeration. Such villas are comprised of high-end security. Whether it is surveillance camera or biometric locks the power of tech defends you from the risk of intrusion. 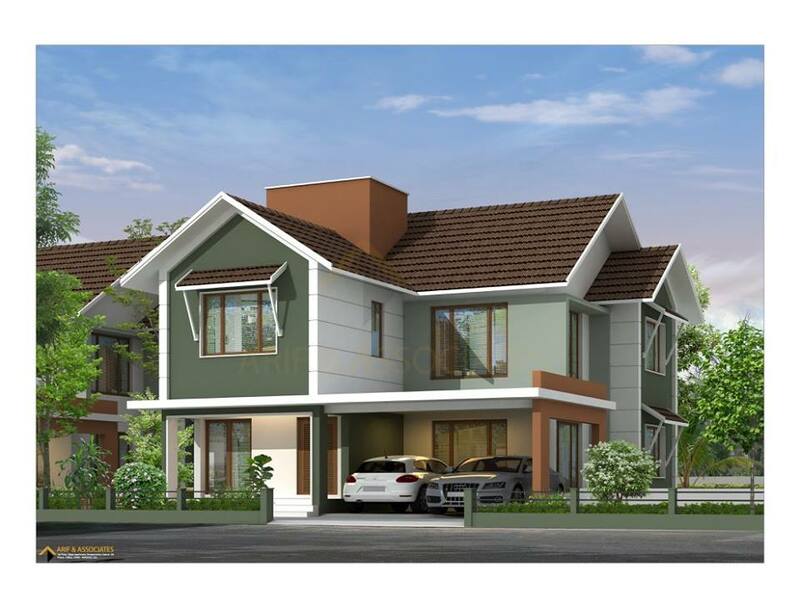 In Indian scenario, there is always a quest for a luxury villa. Well maintained villa assures good resale value. The purchasing power of the individual is increased. And the privilege of buying a luxurious reside is clearly visible among them. That means, as a luxury villa owner you won’t suffer much to sell it. If your villa is spacious and packed with amenities then buyers will readily come to you. Location and carpet are the other factors which boost the price index immensely. Owning luxurious villa is another way of acquiring freedom in life. In your own villa, you are free to move and manage. You have your own indoor and outdoor space. Whether it is 2 bedroom or 4, any final decision on how it can be used is ultimately vested in you. Privacy is the incomparable asset preserved by the villa. Freedom and privacy thus make your life adorable under luxurious roofs. Every room in a luxury villa opens an option. That is the opportunity to personalize your abode. You can choose the theme of your room, style of the décor, or how smart your room ought to be. Luxury villa gives a unique identity to its owner. Eventually, this villa becomes the refection of his prosperity and aptitude. When you own a luxury villa, later it becomes the symbol of your existence. And for sure then it is easy for your guest to locate you. location is the primary aspect in real estate business. Most of the builders locate their villa in the most sought out place. 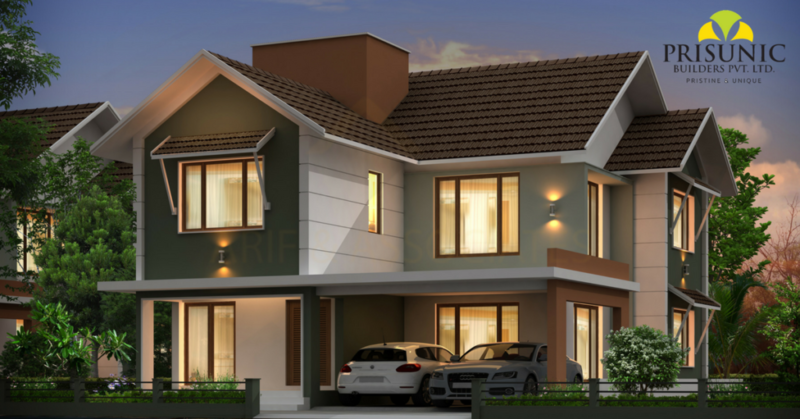 Luxurious villas are mostly located within city perimeter. By owning such villa, one get easy access to every favourite point of urbanism. There will be a network around you with spots like hospitals, schools, markets, transport and like. So a property adjacent to city heart always holds up its prominence in future.